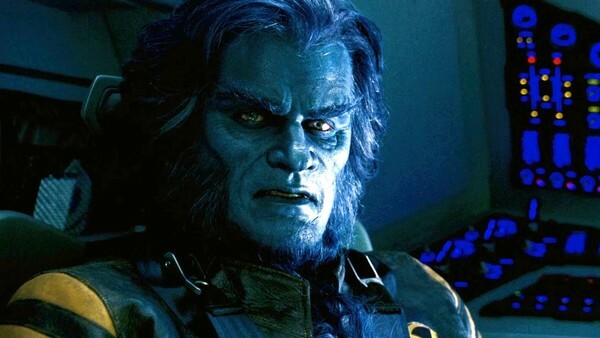 Oh Fox... how did you manage to waste Kelsey Grammer's Beast? Adapting comic books to the big screen brings with it as many opportunities as it does potential pitfalls. You'll struggle to find a medium as boundless or as creative, but with such a reputation comes a lot of pressure, especially when filmmakers decide to bring those characters to life. Sometimes - as with most adaptations - films can get it spot-on. 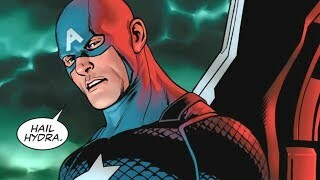 The likes of Chris Evans, J.K. Simmons and Gal Gadot have all brought to life some of the world's most famous comic book characters in the most authentic manner, nailing their respective roles in their look, performance and with the material they have to work with. Unfortunately though, some actors aren't so fortunate. Even if they manage to faithfully replicate a comic book character, there's always the chance everything else in a given film can fall apart. This trend is pervasive across pretty much all of Fox's X-Men movies, while the occasional dud from Marvel and DC has also managed to waste some truly inspired casting choices too. It's often more frustrating than when actors end up turning in a forgettable performance, because the fact they don't get to reprise their role all over again triples the tragedy of a botched project. Sure, there's always the chance someone else will turn is as good a take, but when it comes to the following, it's hard to get much better.